Are they catching up with technology or duplicating what is already going on off campus? Professor David Lay Williams presented research based on Pope Francis’s assertion that inequality is the “root of all social evil,” and then went on to claim that wealthy people are not qualified for the kingdom of God after this life. 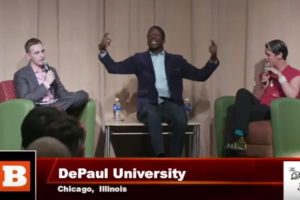 DePaul University nixed a speech application by conservative students because their speaker, Steve Crowder, makes fun of liberal ideology on YouTube. 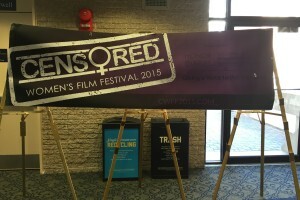 Apparently, DePaul University administrators restricted access to an event that discussed the gender inequalities in Islam, primarily about the oft-practice female genital mutilation against women. DePaul University students approved a referendum to increase student dues to pay for an illegal immigrant student scholarship. Higher student fees could be leveraged to fund scholarship for illegal immigrant students. The university is worried that a future visit and speech by Milo Yiannopoulos would spark protests that could rage out of control, so he is disinvited from their campus.